Truex and the NAPA Team forge ahead to record an 18th-place finish at Chicagoland Speedway. CORNELIUS, N.C. – No. 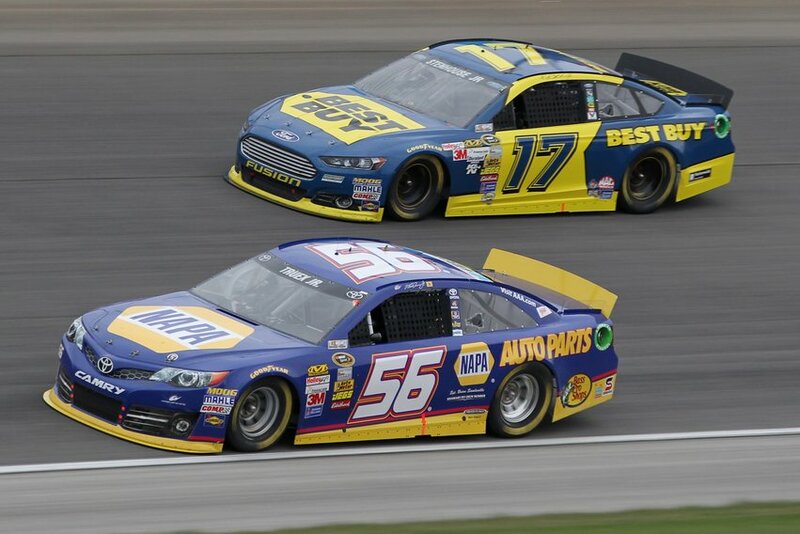 56 NAPA AUTO PARTS Toyota driver Martin Truex Jr. finished 18th in Sunday’s NASCAR Sprint Cup race at Chicagoland Speedway. 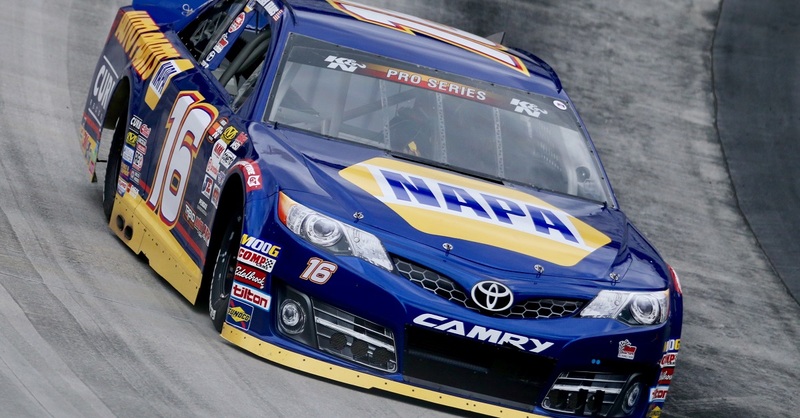 The NAPA driver started 14th in the race that was delayed more than 90 minutes because of rain. When the green flag dropped, Truex raced into the top 10 in the first 30 laps. 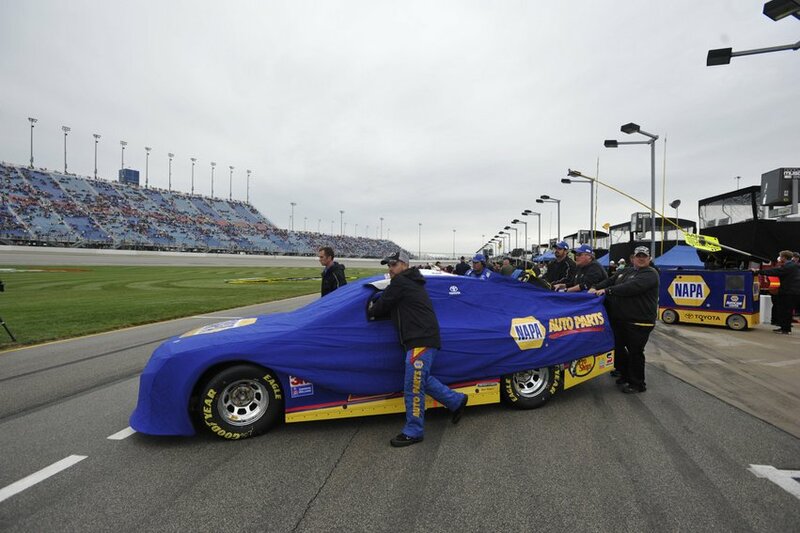 The Michael Waltrip Racing driver asked the crew to help his car turn better off the corners. 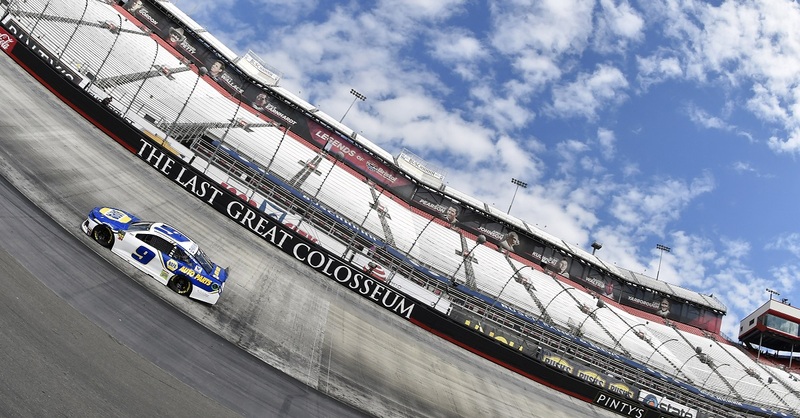 He climbed to just outside the top five when rain fell at lap 109 causing a five-hour rain delay. 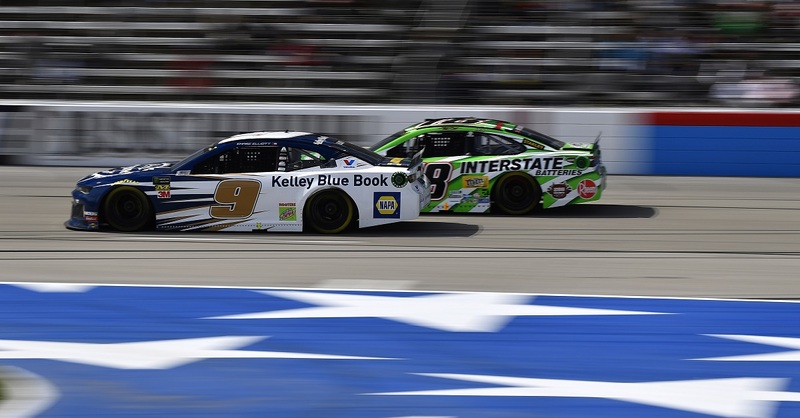 The race restarted at 9 p.m. local time but despite the cooler temperatures and changing track conditions, Truex raced his way to third. 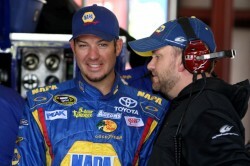 He appeared ready for a top-five finish until an extremely tight-handling condition dropped the No. 56 to 18th in the closing laps. Matt Kenseth edged out Kyle Busch for victory. Kevin Harvick, Kurt Busch and Jimmie Johnson rounded out the top five. 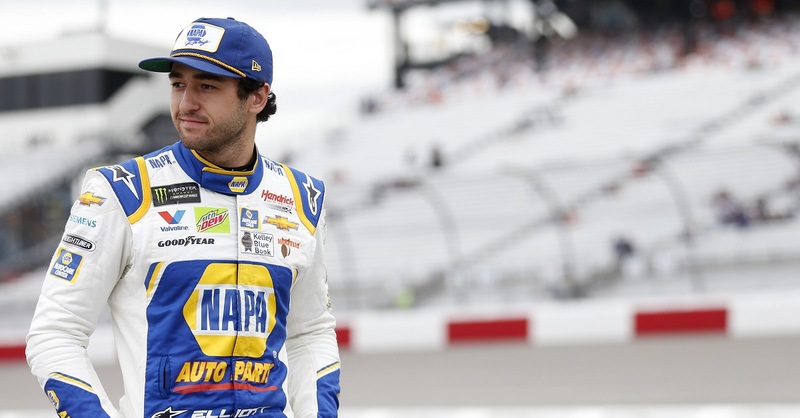 The NAPA team returns to action Sunday at New Hampshire Motor Speedway where Truex, his brother Ryan and his father Martin Sr. all own NASCAR victories on the flat-mile oval.